There are also some optional functions than can be purchased separately later – Floor&Roof, SuperStairs, SuperRailing, StairRailing and DomusTerra. This effectively enables you to custom-build your software. 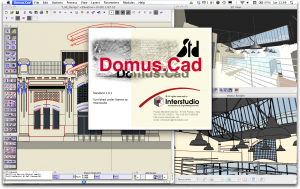 Domus.Cad Pro continues to offer the great opportunity of Rent-to-Own that, in this indisputably excellent version, lets you start using the program with minimum initial investment, spreading the cost over time. 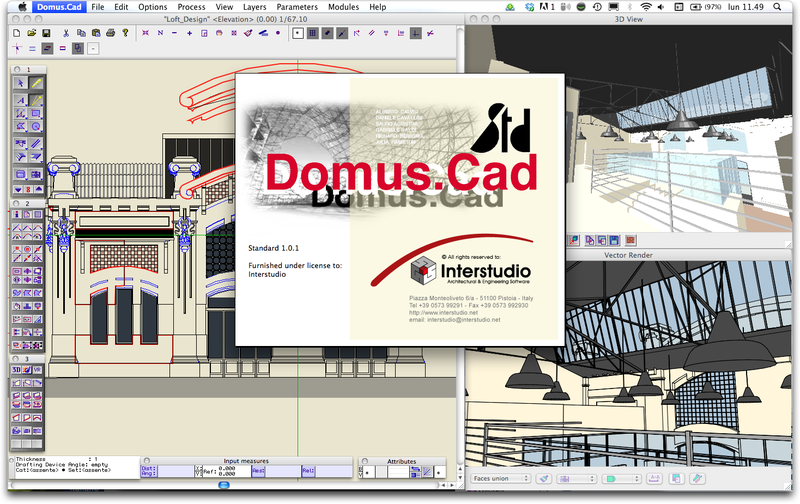 Rent-to-Own is not available for Domus.Cad Std.